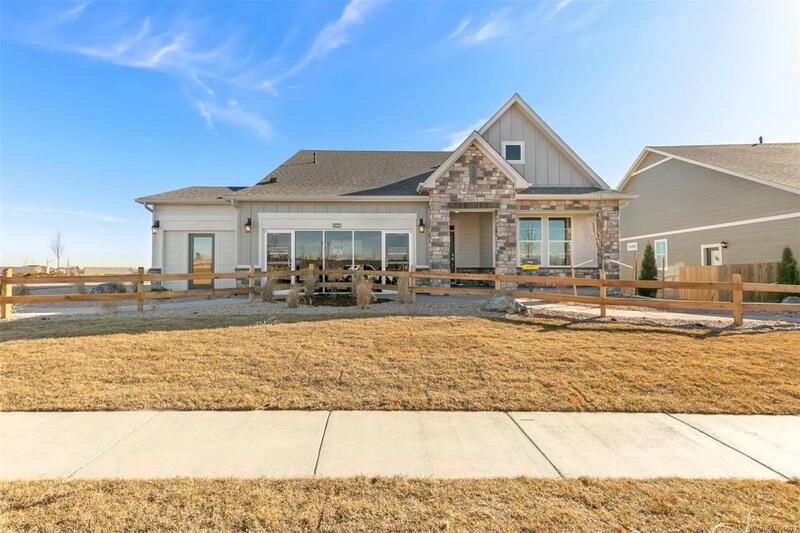 New home with builder's warranty! Beautiful open concept ranch plan features the Premier White Package. This home features an attic finish, gourmet kitchen with stainless appliances, granite counter tops, and corner pantry! Optional 614 sq.ft. attic finish includes bedroom, full bath, and loft. Front and backyard landscaping includes sprinklers, sod, rock, trees, shrubs and fence. Ready June/July. Photos are representative, not of actual home.